I feel like I haven't written a review in quite a while now! There's been lots of Christmas, New Year and chatty posts so not many reviews but they are coming back! The Bobbi Brown Corrector has been on my wishlist for a very long time now, so the other month when I popped to Bobbi Brown to have my eye makeup done, I took the opportunity to try it! The makeup artist colour matched me, applied it under my eyes and I loved it! She applied it under one eye first so I could see the difference and it made a massive difference! I don't suffer badly with under eye circles at all, however I do like to use something that slightly conceals and brightens and this little pot did just that. 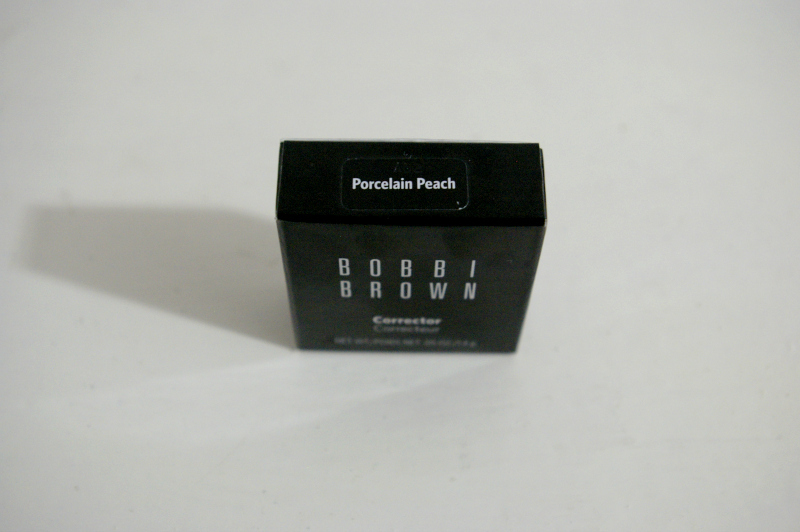 The corrector I have is Porcelain Peach and I have been told peach is a better tone for concealing bluey colours under the eyes. The first thing I noticed about this was how creamy it is! 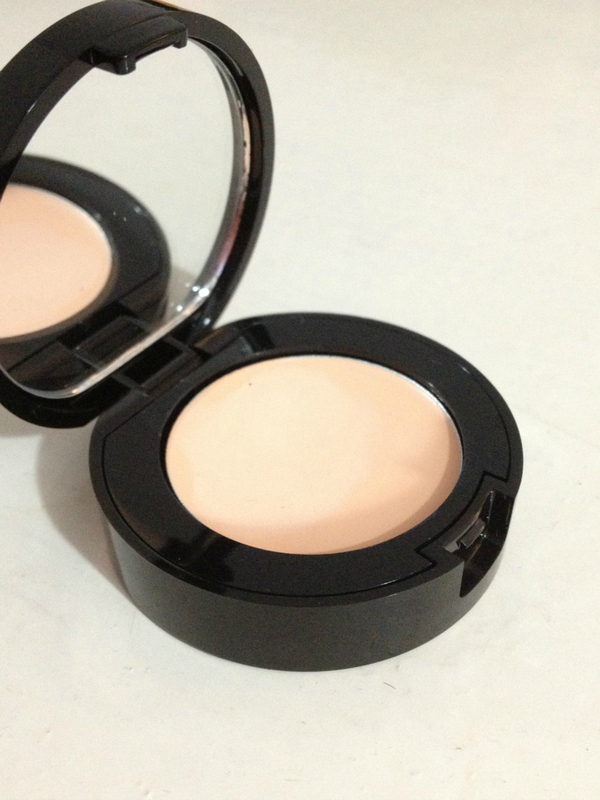 It is amazingly creamy and very pigmented which is lovely and a dream to apply. I absolutely love applying this because it almost just melts into the skin and blends amazingly. I only need one little wipe of this product and that is plenty to conceal my under eyes! I find it is very buildable though so if I feel I need a little bit more coverage, I just use a little bit more product! Even if I build the coverage up, it always looks brightening and it never looks cakey or thick. I have been using this every single day since I bought along with a little bit of translucent powder to set and I love it! 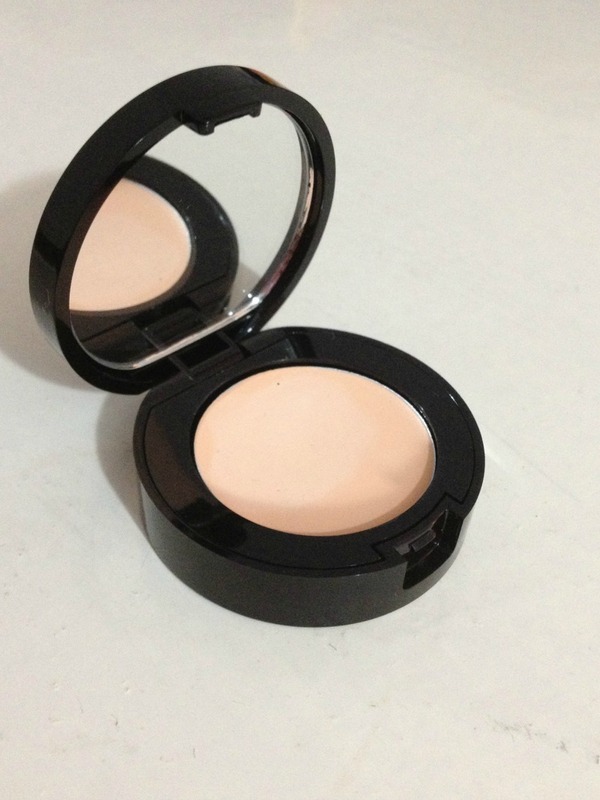 It conceals my under eye area fantastically well, whilst also brightening it and staying put all day with no creasing! Concealers always crease in one little line under my eye and this is the only one that doesn't! This is available here for £18. I don't have a bad thing to say about this apart from I wish this came in a little duo kit with the concealer because that would be really handy! 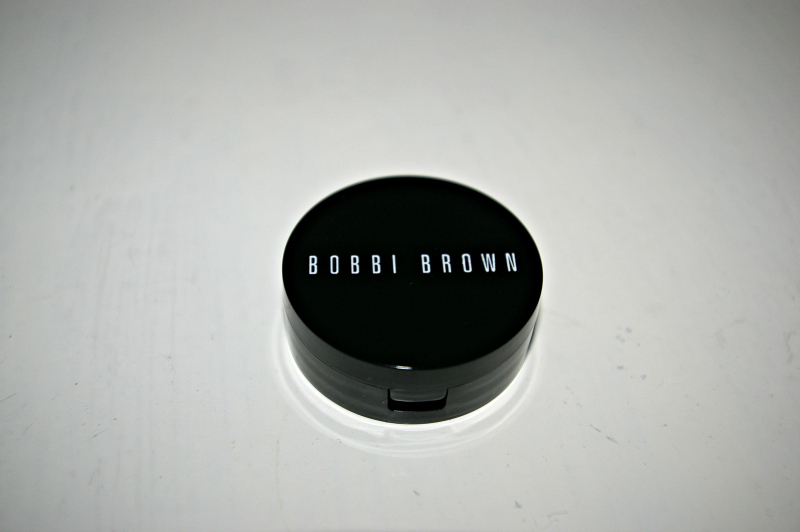 Have you tried the Bobbi Brown Corrector? this looks amazing and has been on my wish list for such a long time - i didn't realise it was under £20 so i may just have to buy it! This product looks amazing! I think this is going to end up on my wishlist! I love Bobbi Brown, have been wanting to try this for a while. I have a list as long as my arm of Bobbi Brown products I want to try! This corrector is definitely on my wishlist! :) I've been using one from Bourjois but I really want to try this one, i've heard so many good things about it! I really want to try this concealer, it sounds great. I've seen so many people love this. I've not tried any Bobbi Brown before. Quite a reasonable price too! !